Rain, Rain, go away, come again another day. Karachiites would do anything but chant that! Because we’ve been blessed with rain after one whole year and despite the poor sewerage systems around the city, this short-lived season should be taken advantage of as much as possible. 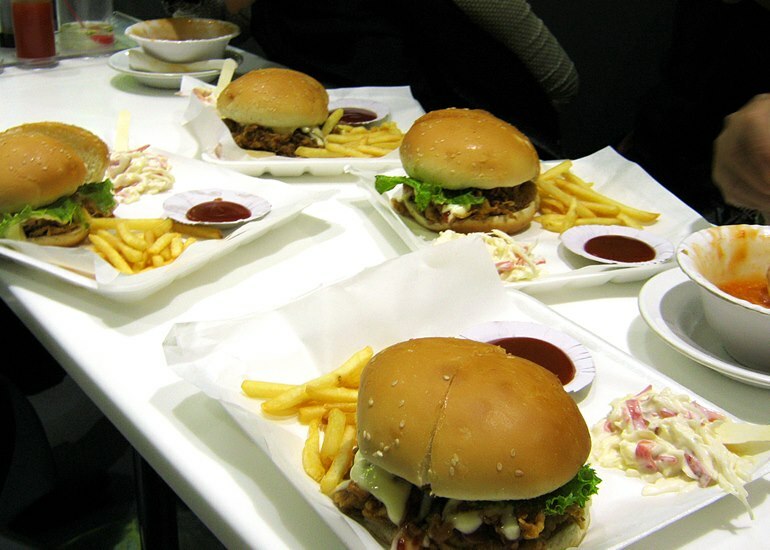 For the same reason, it became totally mandatory for us to quickly jot down a list of favorite evening snacks in Karachi city, which luckily you can order from foodpanda too. We have made a few special restaurant mentions throughout the article so you waste no time in deciding where to order from. However, if you want to explore more options, go ahead and click here to see what’s special. Let’s start with everyone’s favorite, the Desi snacks in Karachi. This particular item never falls short on demand even when the skies are clear and sun’s shining bright. 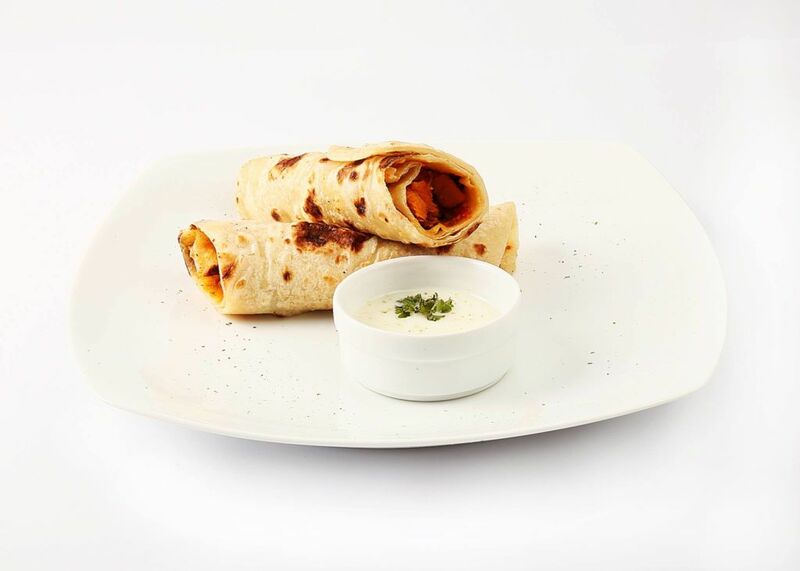 The crisp pockets filled with Chana, Piyaaz, Chutney and divine Khatta Pani can make the dullest of days brightest. You can continue to gobble them up and never feel full which is the beauty of this savory item. 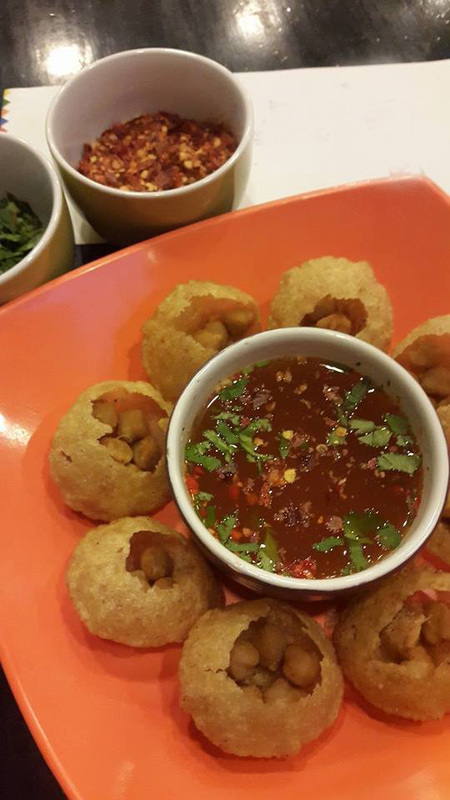 In some places you will find an exquisite variant of Sev Puri which is simply Gol Guppay or Pani Puri with lots of Sev and special chutneys. Yum! 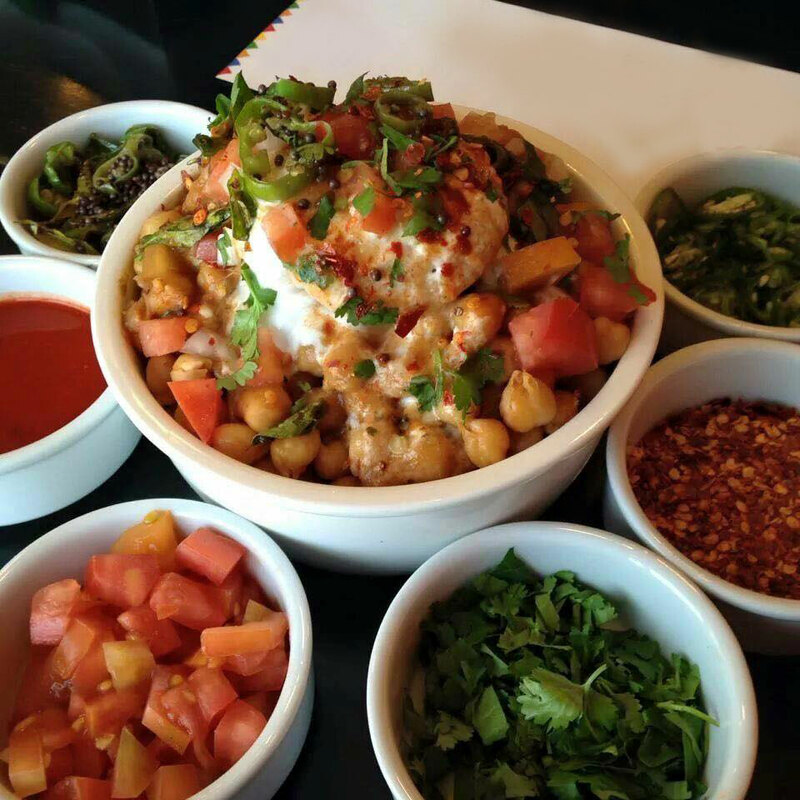 Chaat has numerous variants which is all in all a play for our taste buds. You can either enjoy a plain Chaat of standard ingredients or opt for the Dahi Phulki ones. Yoghurt seems to be the star of Chana Chaat which combines onions, green chilies, chick peas, tomatoes, tamarind sauce and other spices very well. But a Chaat without yogurt is equally popular and makes use of Papri too, just like Dhai Phulki Chaat. The local variant of any form of burger you can think of – and a cheap yet tasty at that! Bun kebabs are popular for their simple ingredients and wonderful flavors. There are vegetable bun kebabs prepared with potato cutlets and then there are beef kebabs too. 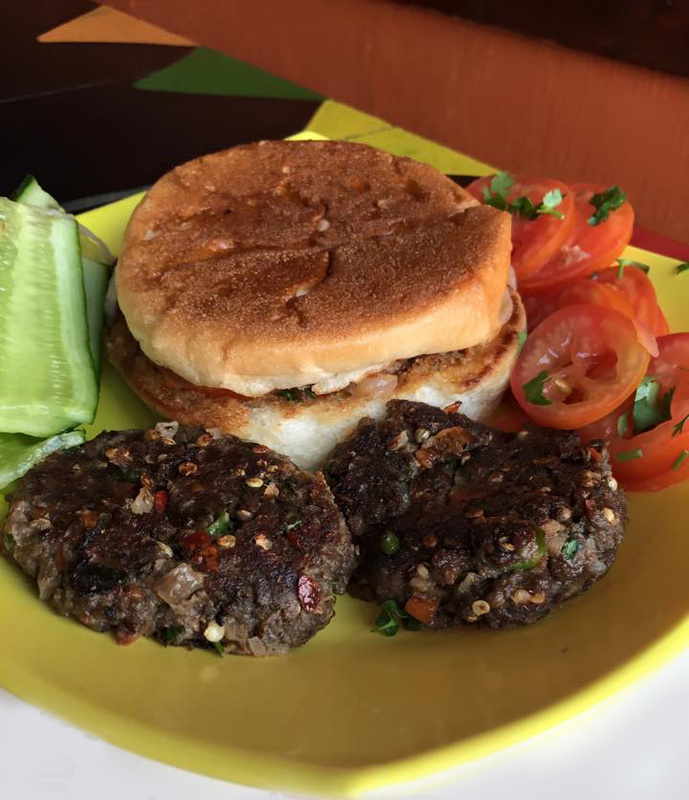 Now, you can find several places offering chicken bun kebabs too, the thought of which intensifies our childhood love for bun kebabs. How can we not mention this item that is always on the tip of our tongues when someone mentions snack? 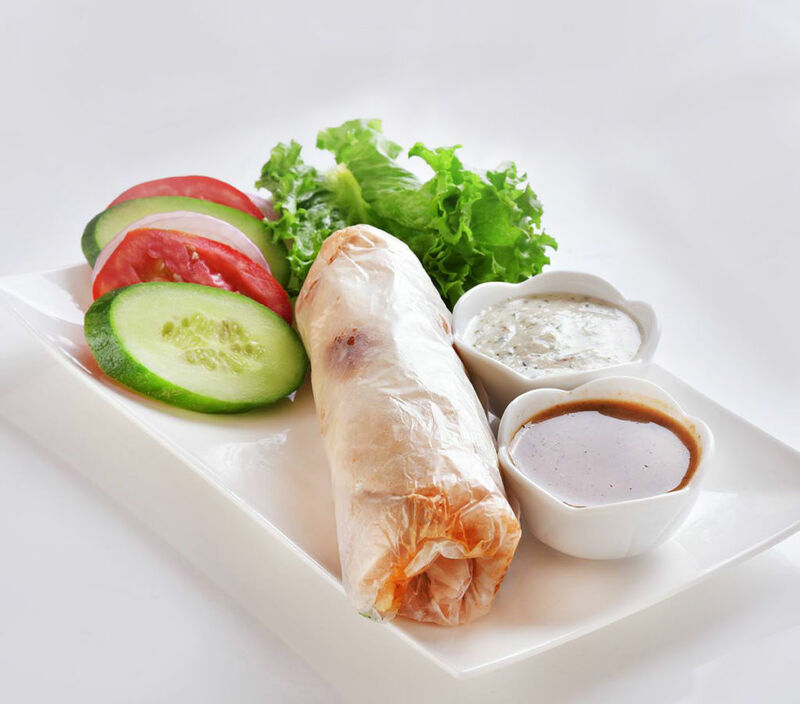 Several variants of chicken rolls are out there however, our personal recommendation for you is Chicken Reshmi Garlic Mayo Roll. You may not want to think about dinner if you have consumed one of these because one zinger burger in itself is a meal. Zinger burgers are popular snacking items because one cannot simply curb the addiction of flavors. Secondly, for meat lovers, a crisp zingy crust chicken fillet can never be replaced with any other kind of burger patty. Unless it’s char-grilled, we could make an exception! An evening snack is incomplete without something sweet. 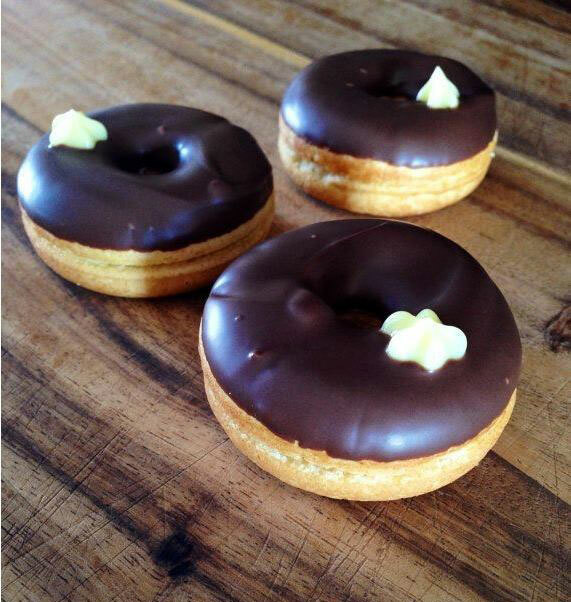 So we’re introducing donuts to the list because, why not? Let’s park all other Desi sweets for this one because donuts are irreplaceable. 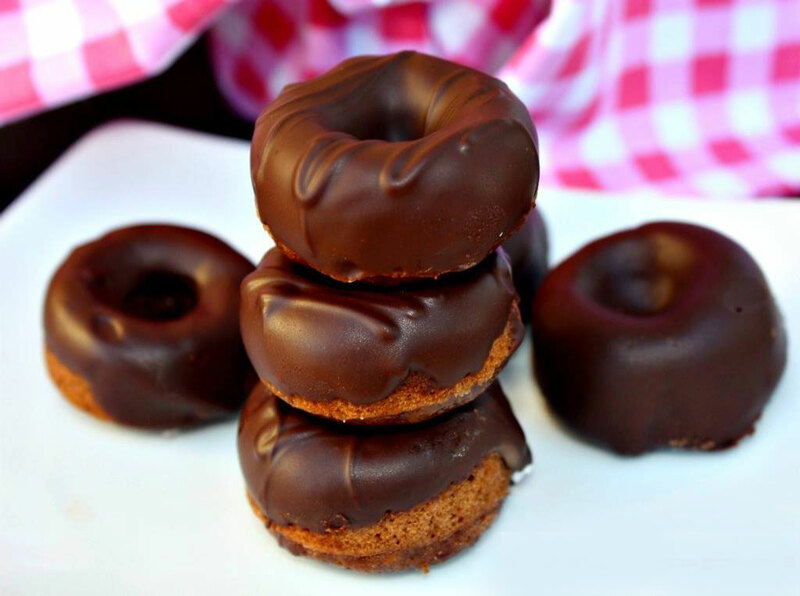 Served with Chai or Hot Black Coffee, these delicious rings are instant source of happiness. Some of us enjoy munching on bite sized snacks, irrespective of the time in a day. 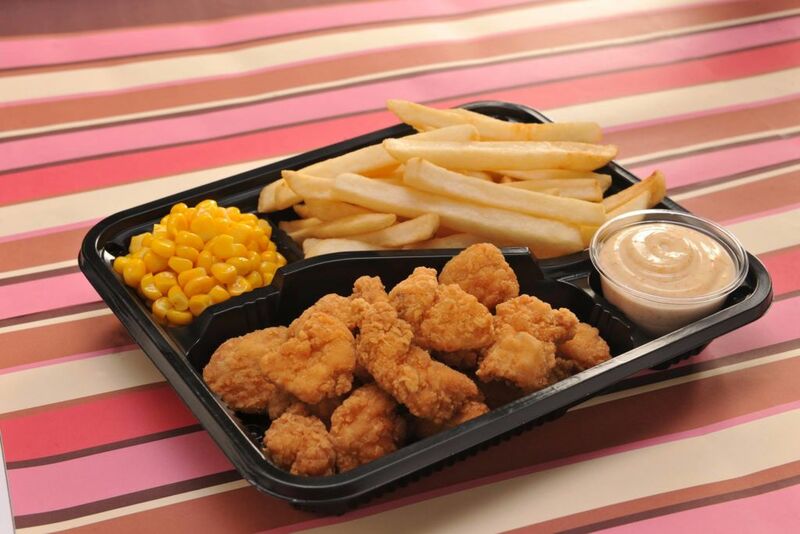 French fries, Chicken Pop Corns, Nuggets, flavored steamed Corn are unusual options but nevertheless good. Fried chicken is another popular option because it can easily be made into a meal with condiments. When eaten alone, it is the world’s best snack. That’s it for today! In our next post we’d travel back to Lahore and see what new options have recently gone live on foodpanda. Sara is a part of Marketing team at foodpanda in Pakistan. She possesses a knack for writing and incessant love for Arsenal Football Club.